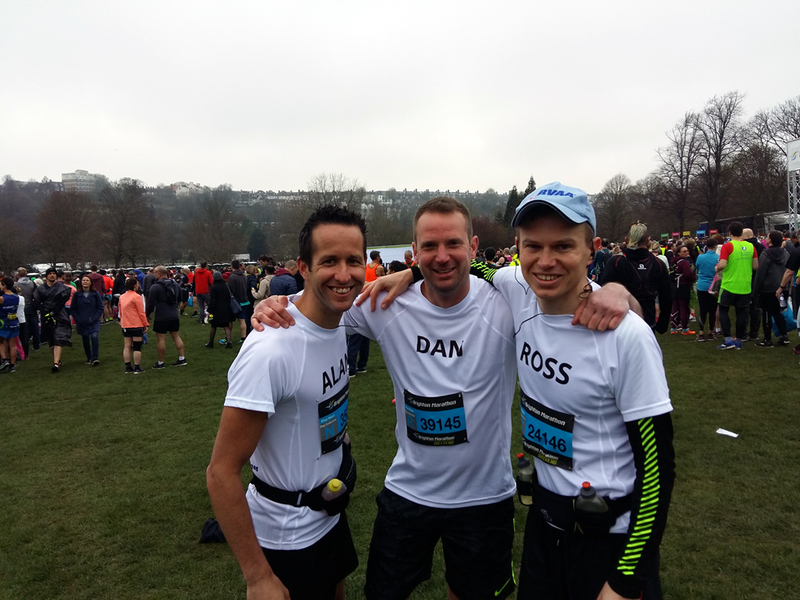 Member Ross Okines and his friends Alan and Dan ran the 2018 Brighton Marathon. Their aim was to raise funds for us. 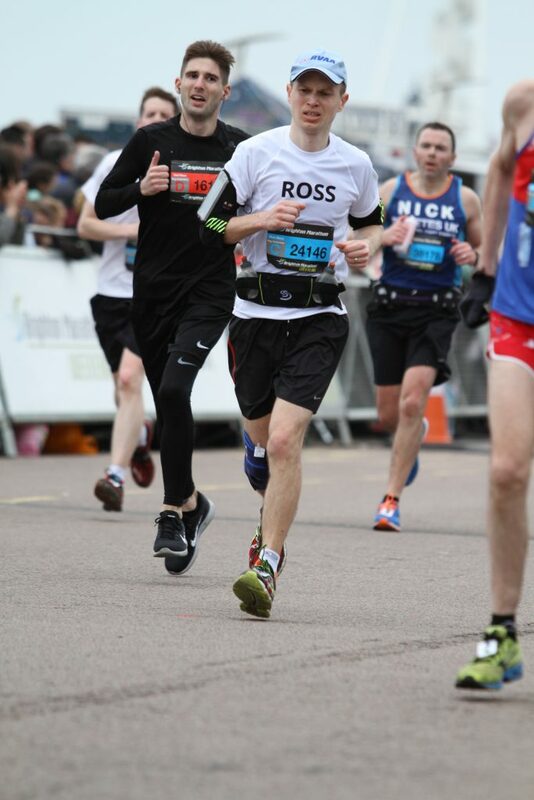 The marathon took place on the 15th April 2018 and saw a fantastic turnout. Most runners were sponsored to raise money for various charities. (M18-40) Category, with Alan finishing in less than 4hrs, with Ross and Dan close behind. 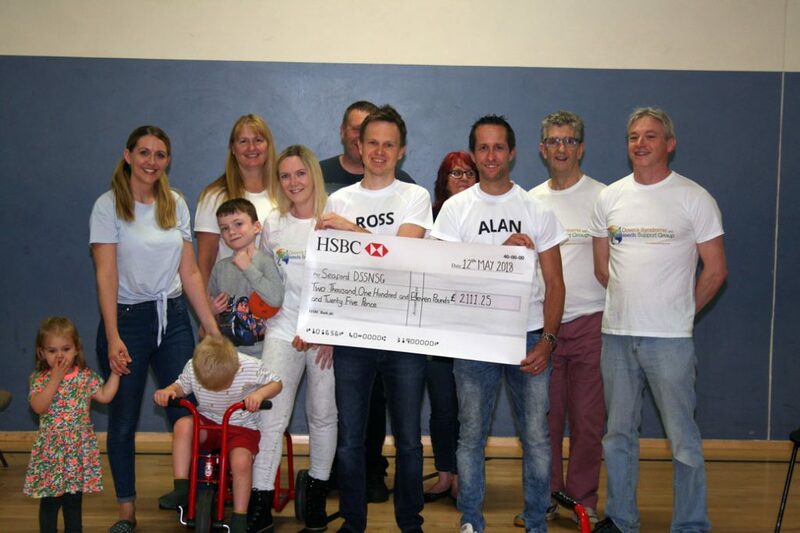 Once they’d fully recovered, Ross (& family) and Alan came along to our May Drop-in to present us with a fantastic cheque for £2,111.25! Thank you so much Ross, Alan and Dan!